If you’re looking for a chassis that already comes with a built in fan controller, internal LEDs, excellent cooling potential, great cable management and even the possibility to run extreme gaming configurations, you should check out the NZXT Phantom 820. 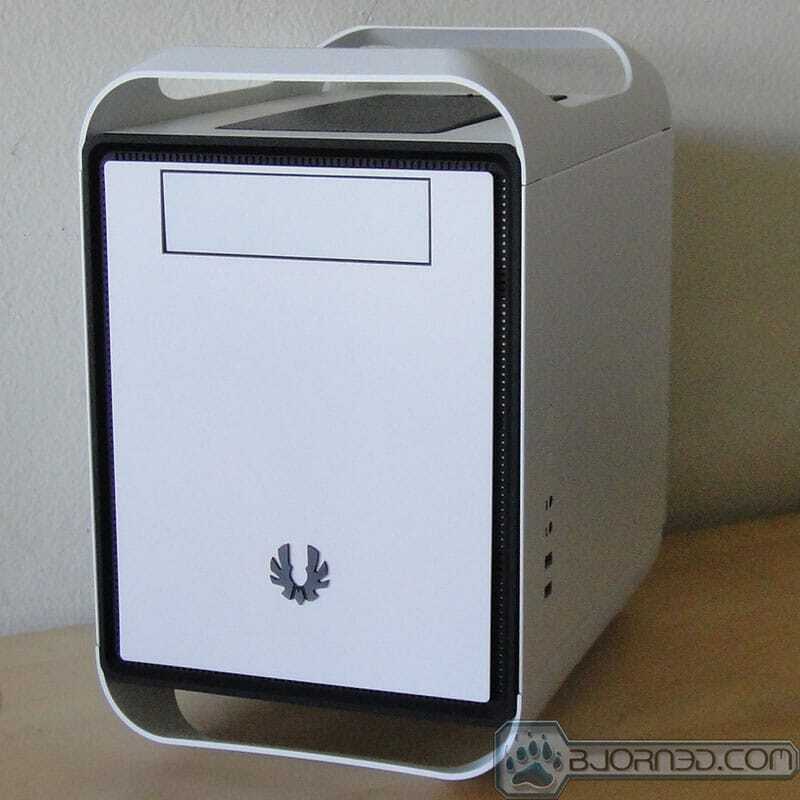 The InWin GRone is a great-looking case that has potential for being a great chassis. Let’s take a deeper look to see how this full-tower chassis is built! Designed with two pieces of aluminum for a sleek look, the Cubitek Mini ICE is a case for mini ITX boards. Unlike other mini ITX cases, it is aimed for gamers and enthusiasts who plan to watercool and use high-end GPUs. CoolerMaster has released a new chassis in the HAF line: the XM. Not quite a smaller version of the HAF X, this new case incorporates some of features from the X, along with some truly out-of-the-box thinking. The NZXT Switch 810 is a great case and the price makes it an incredibly formidable competitor in this sector of the case market. Keep reading to find out more! The Enermax Fulmo model ECA892AG comes with an SATA Dock port, USB3.0 ports, and 5 installed fans, three of which are cool to look at, but can it keep a multi GPU system cool? We’ll find out as we examine it. The first Ultra Tower case has finally hit the market. Check out the COSMOS II to see what this beast has inside. The NEXUS Prominent R is billed as a Premium Silent Case. Let’s find out if it meets these claims or not. The BitFenix Outlaw, bending the rules to create a different take on the gaming case. There have been several versions of the HAF 932 the latest is the Advanced. Can this aging contender still standup to the competition? We intend to find out. The Shinobi Window from BitFenix does exactly what everyone wants from a case. For anyone looking for a simple case the Shinobi Window is definitely worth taking a look at.